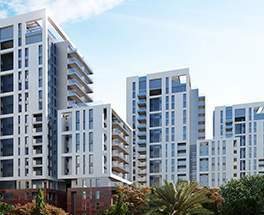 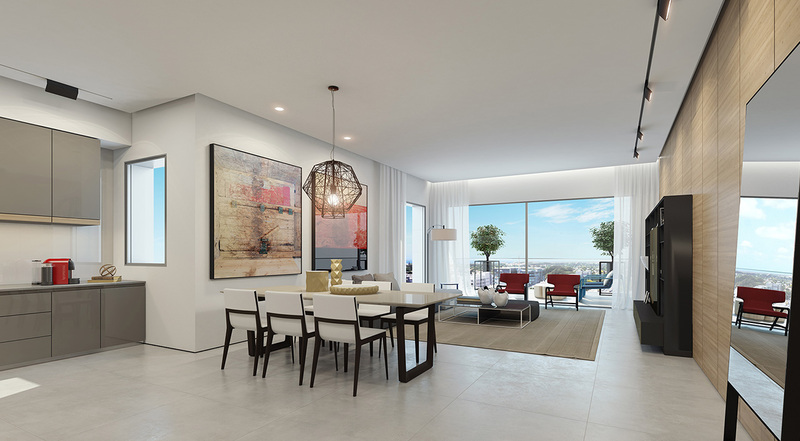 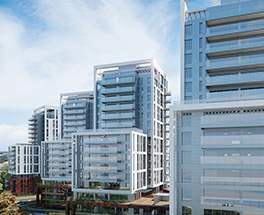 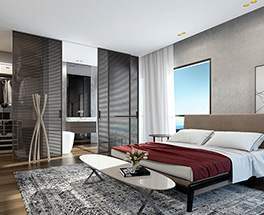 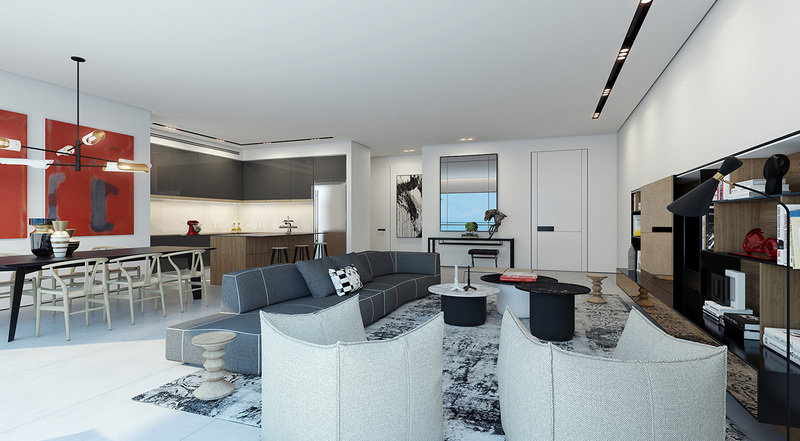 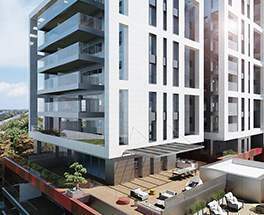 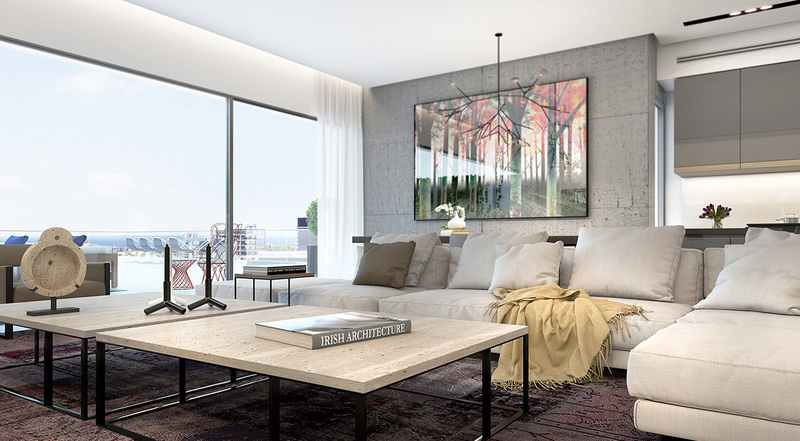 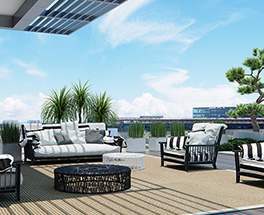 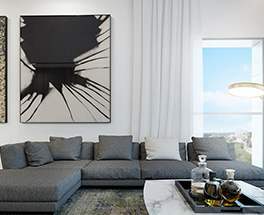 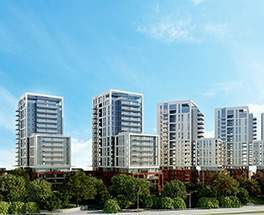 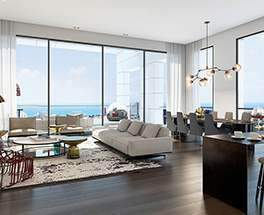 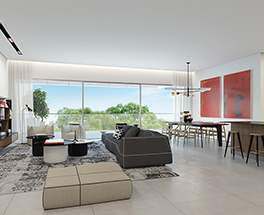 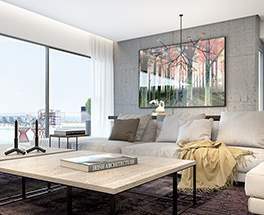 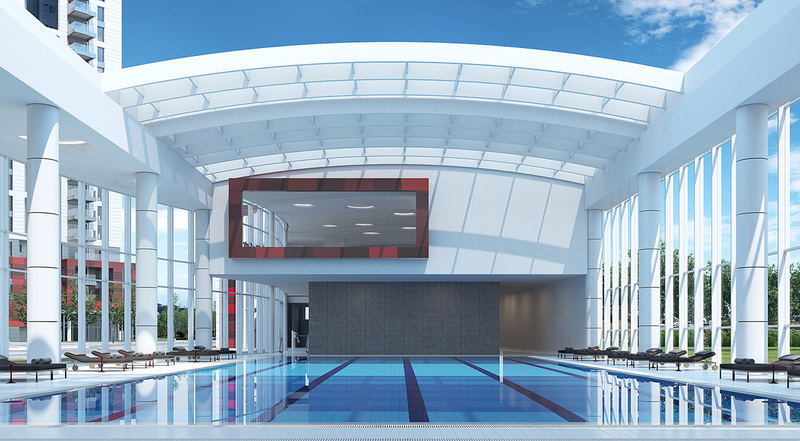 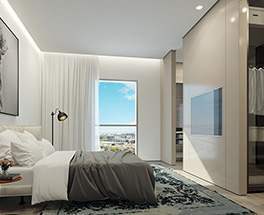 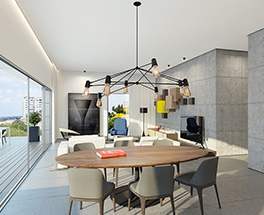 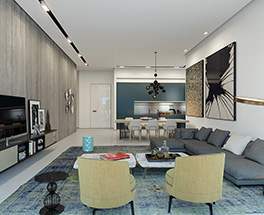 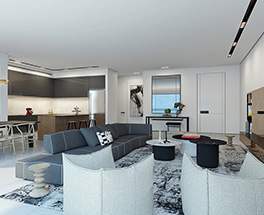 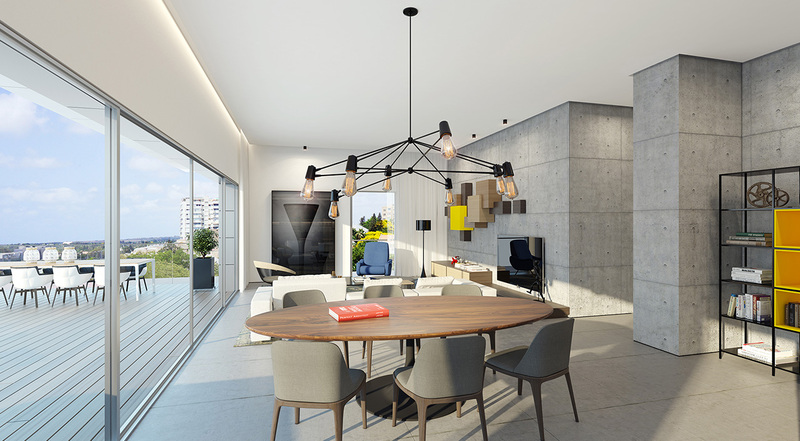 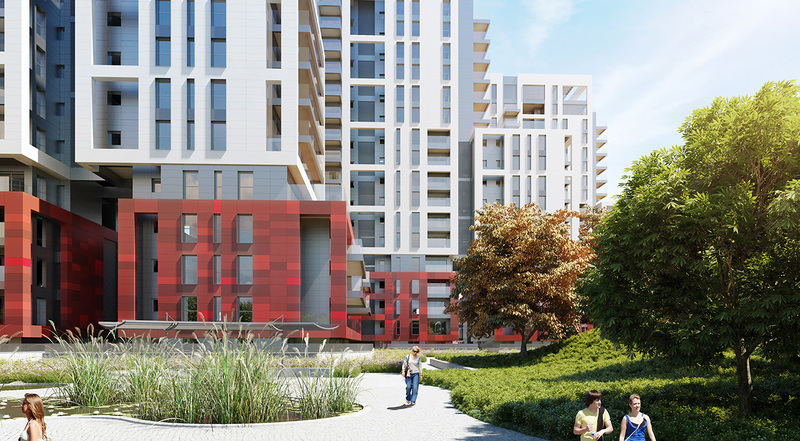 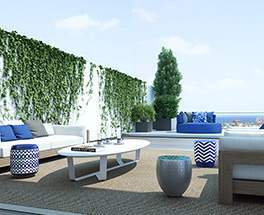 The prestigious Herzliya Hills project, the new private neighborhood in Herzliya, is the fruit of the collaboration of two leading real estate companies, Azorim and Ofer Investments Group. 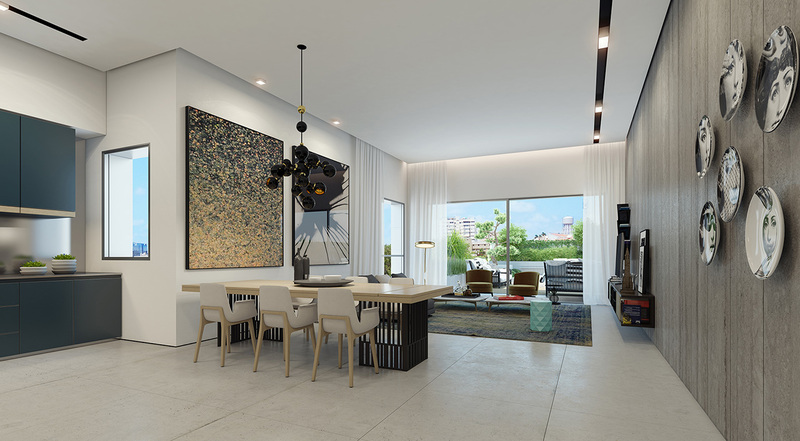 The private residential neighborhood Herzliya Hills combines luxury and quality of life, and is considered one of the most prestigious and desirable real estate projects. 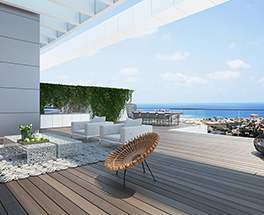 The new neighborhood, adjacent to Herzliya Pituah and Kfar Shmaryahu, sets new standards in the best location in Herzliya. 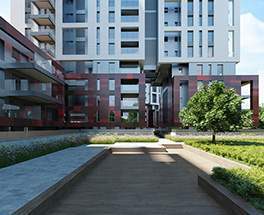 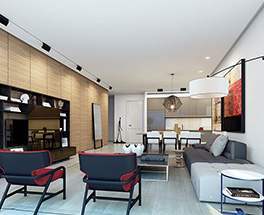 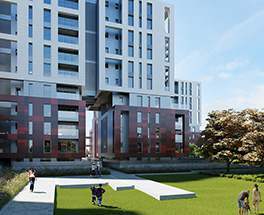 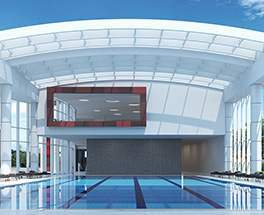 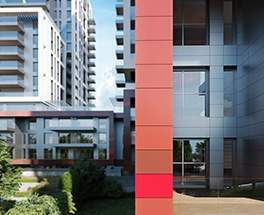 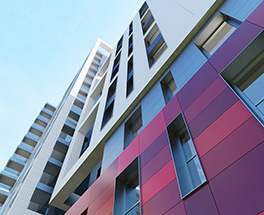 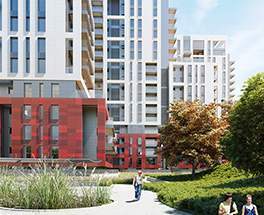 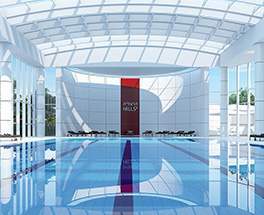 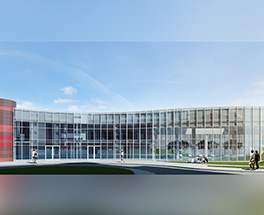 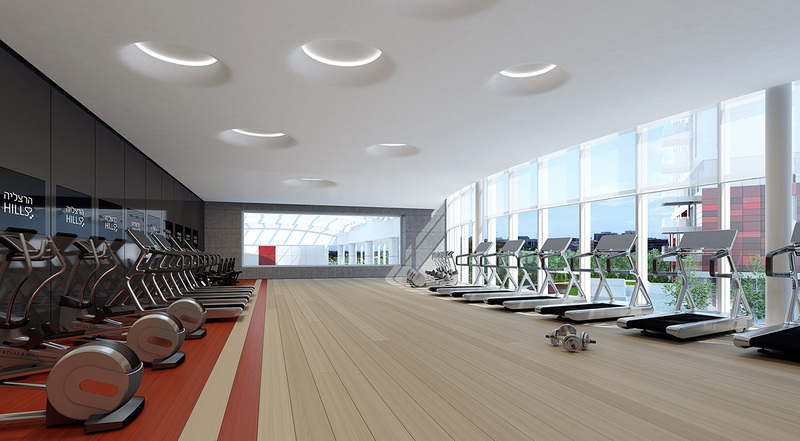 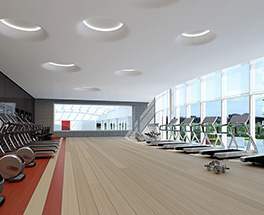 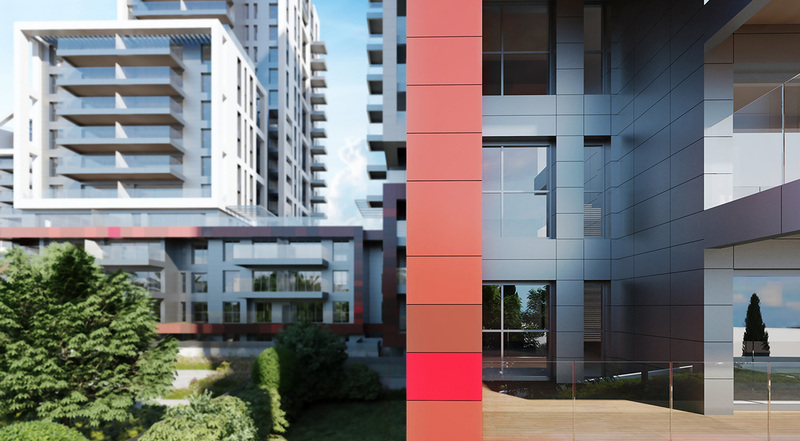 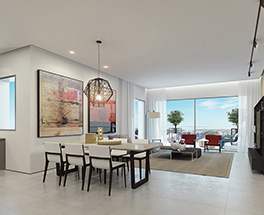 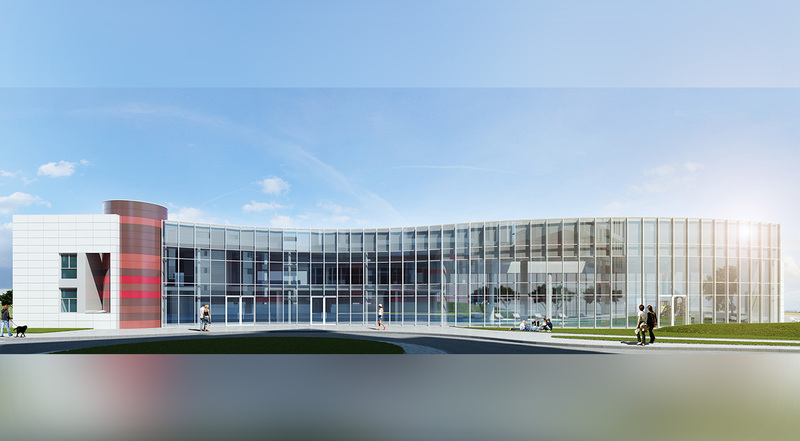 The international architect firm Kika Braz is responsible for the project's innovative design, specializing in combining unique lines with functional planning. 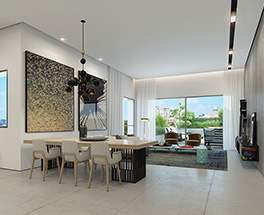 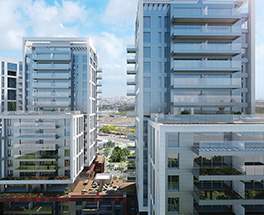 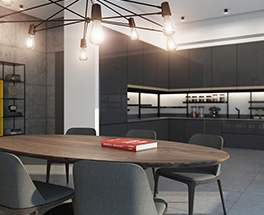 The firm's other projects include Sarona Towers in Tel Aviv, Ramat Gan Heights and The Nursery neighborhood in northern Tel Aviv. 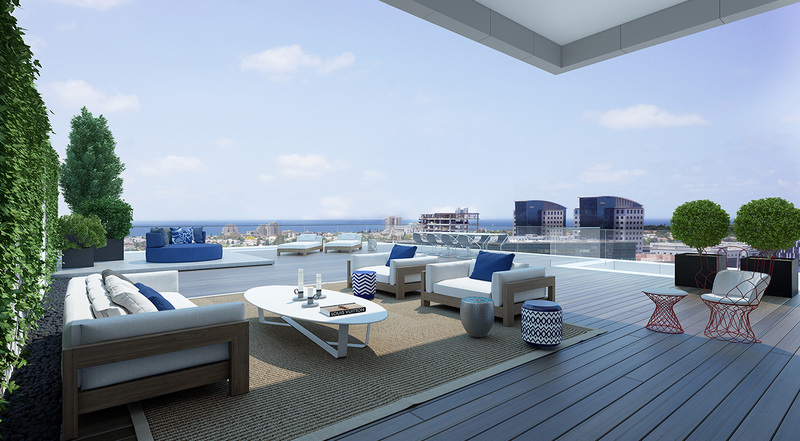 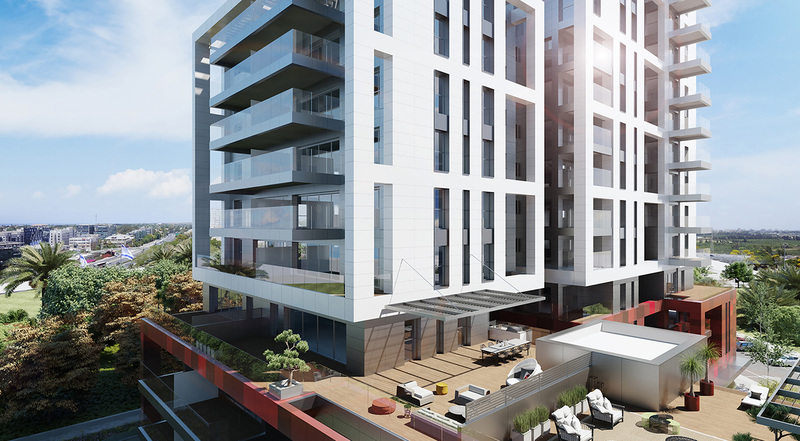 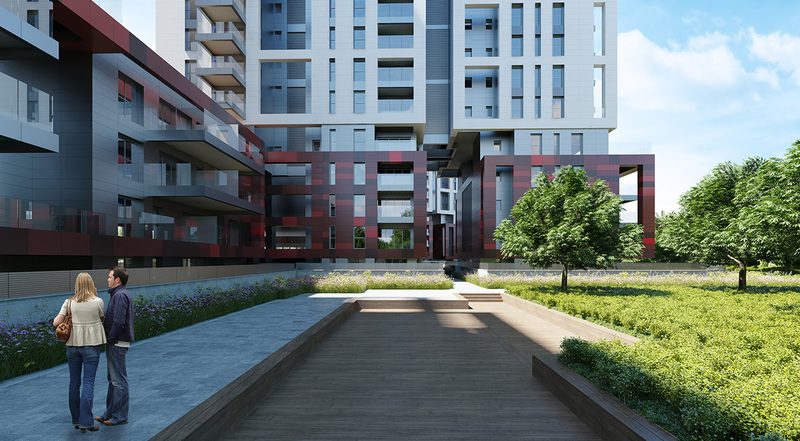 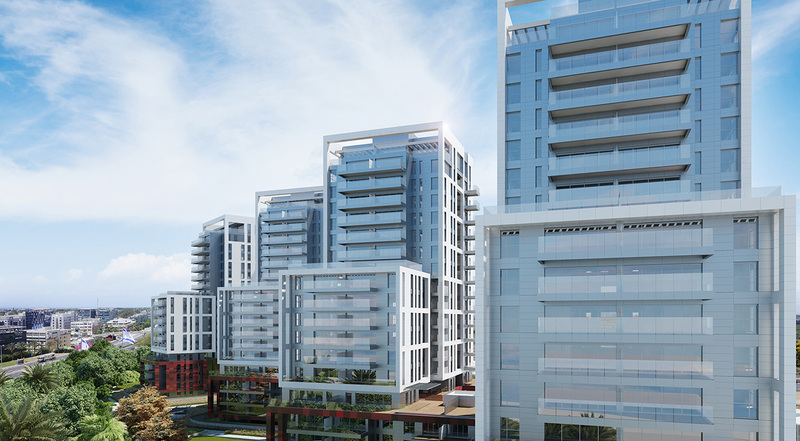 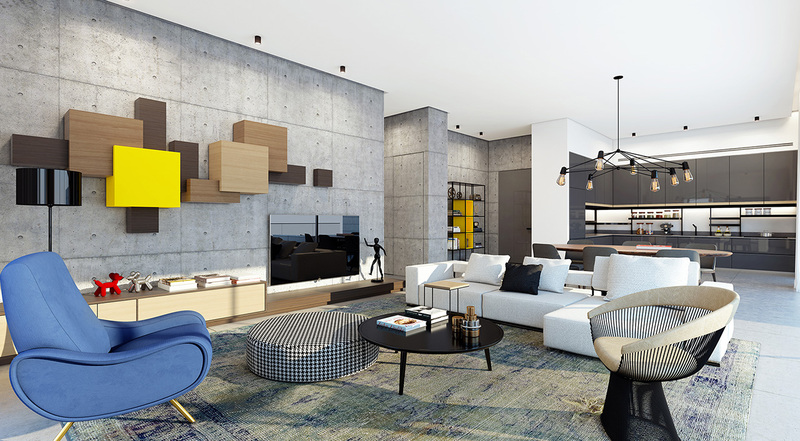 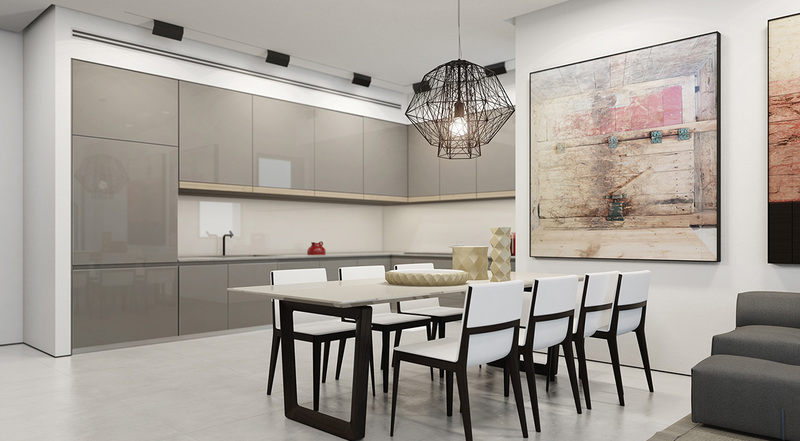 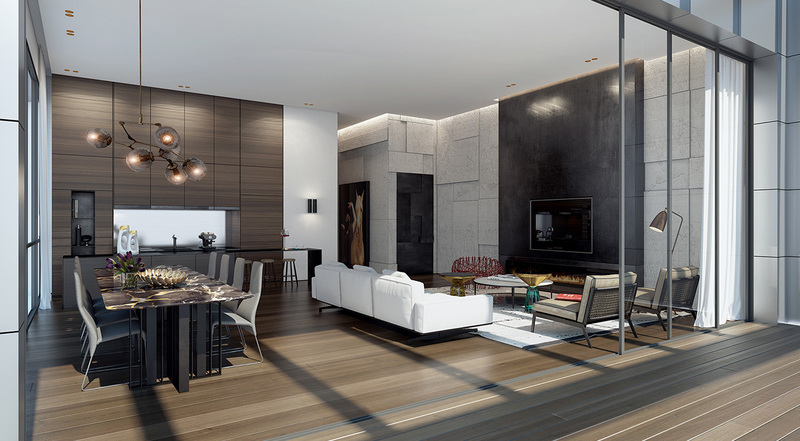 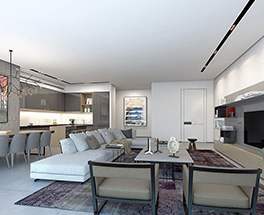 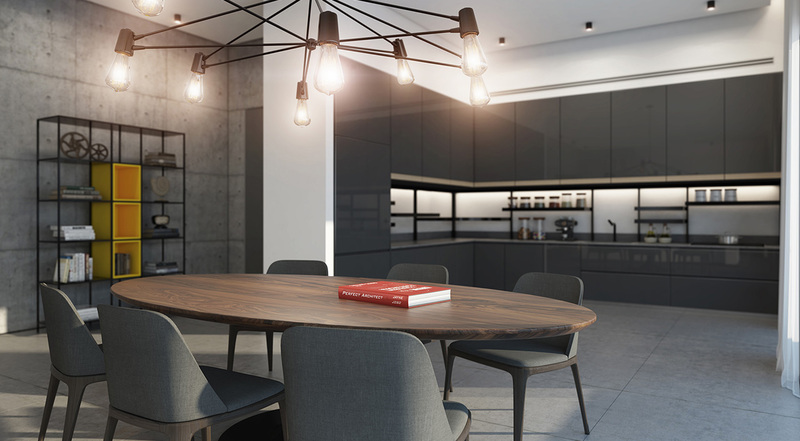 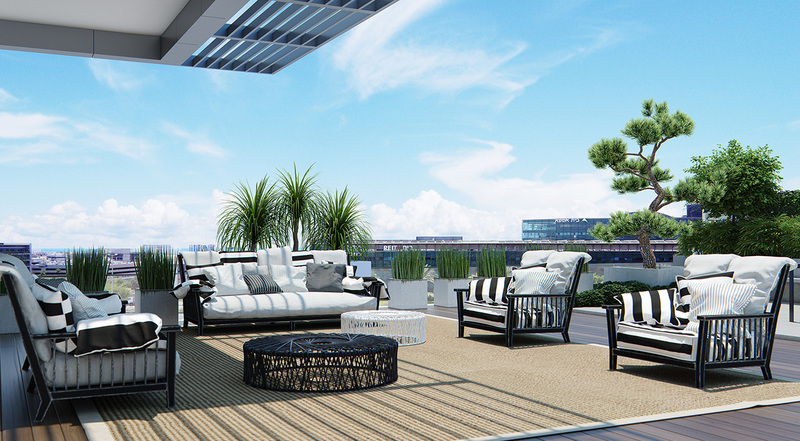 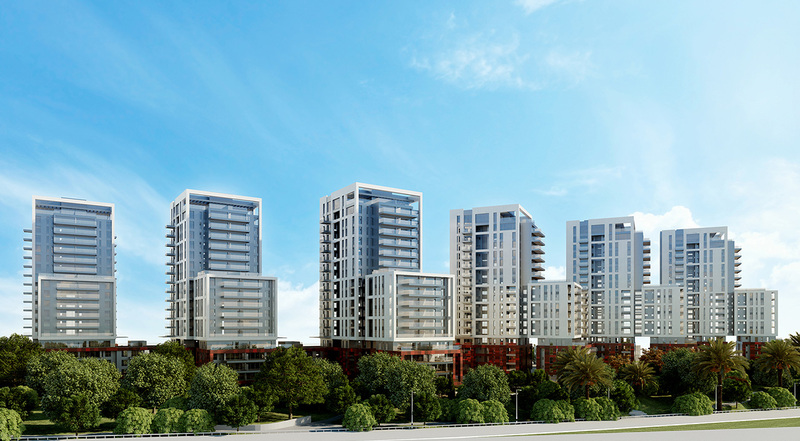 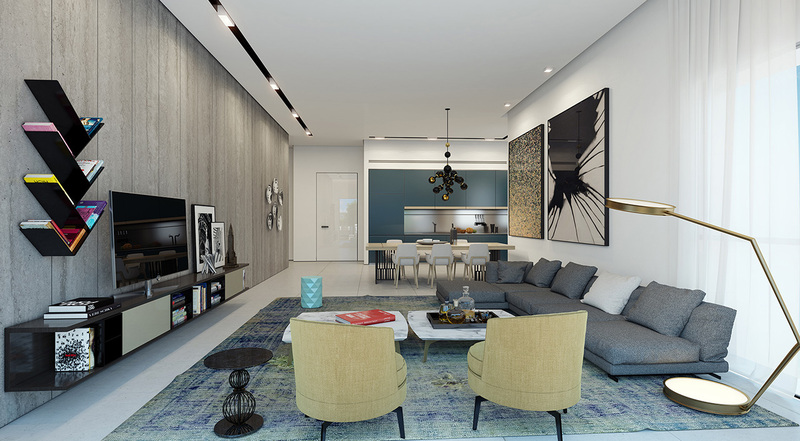 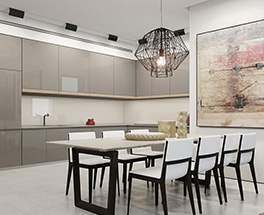 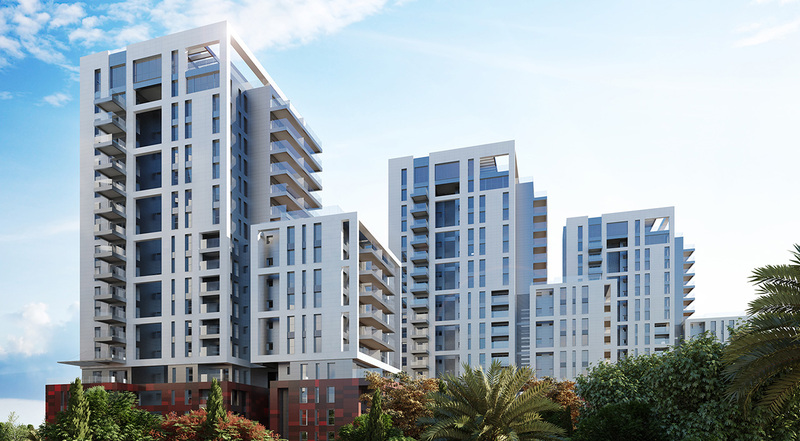 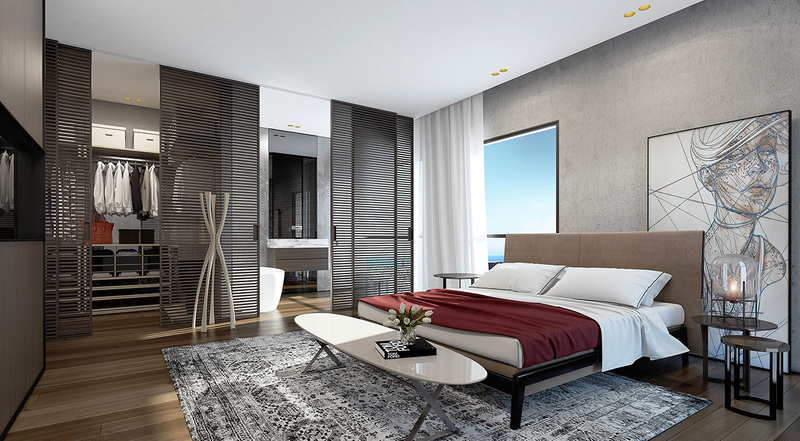 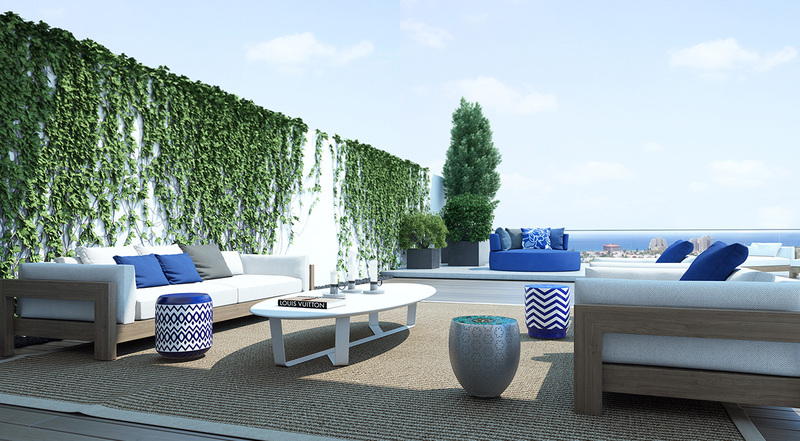 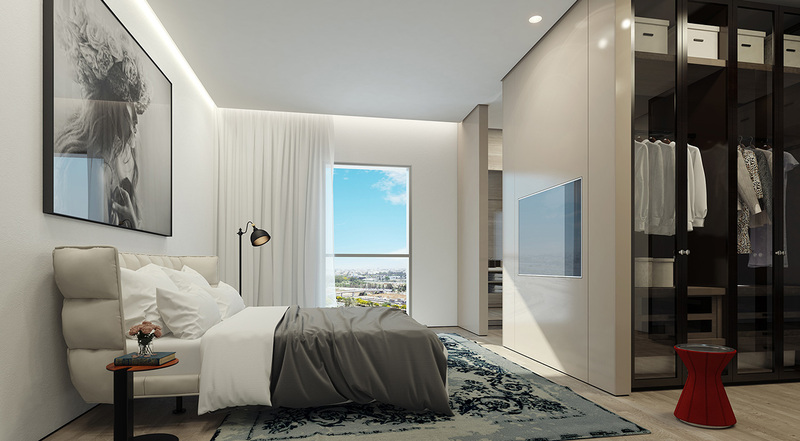 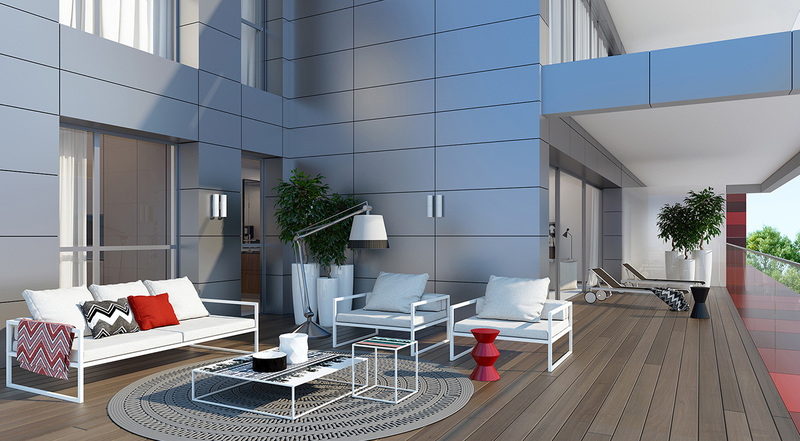 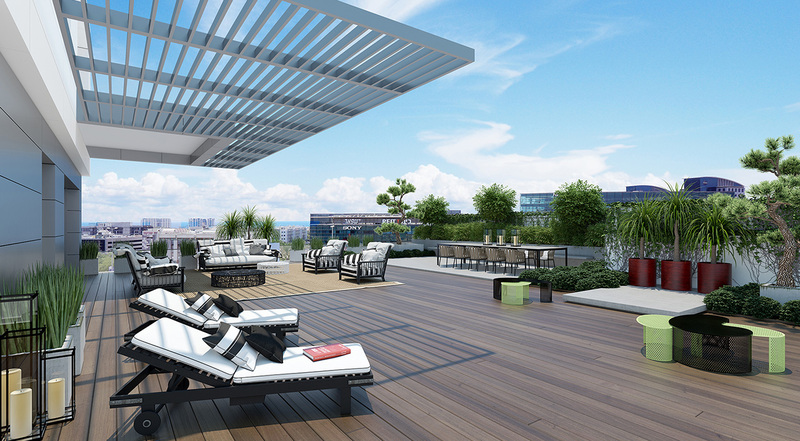 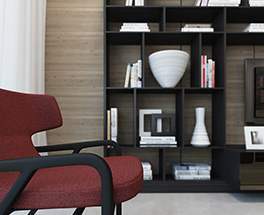 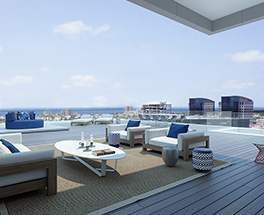 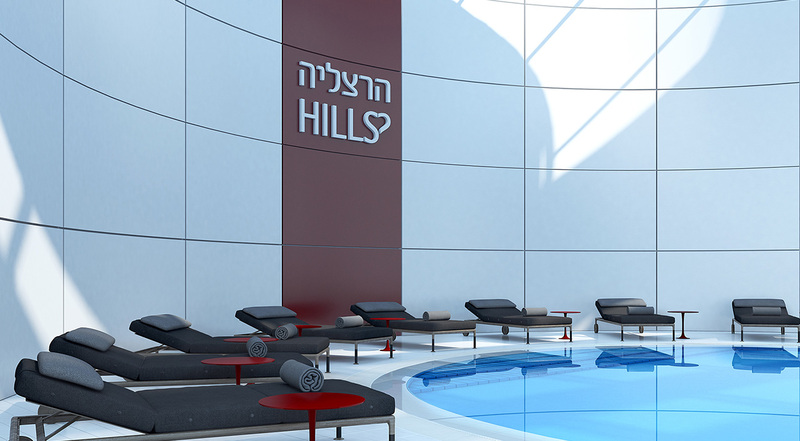 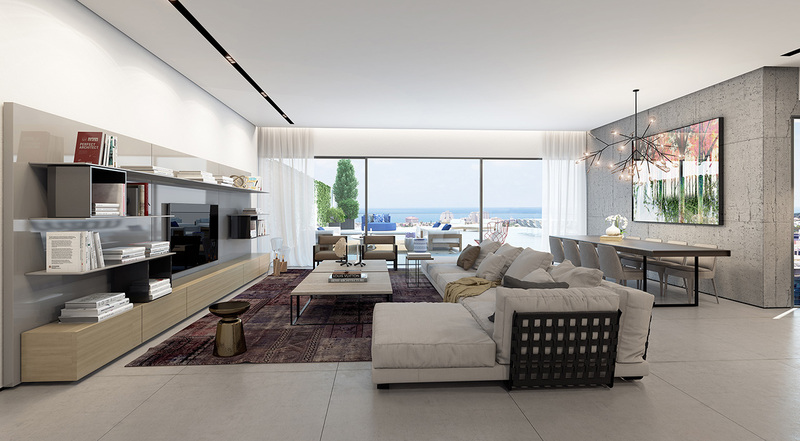 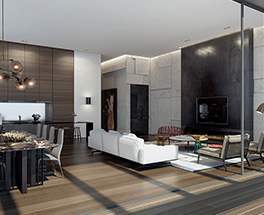 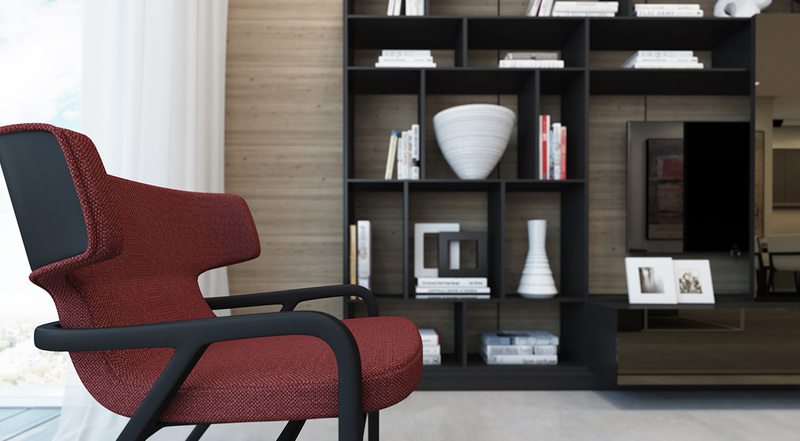 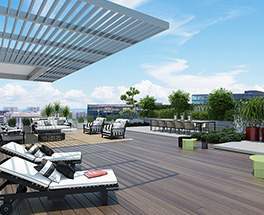 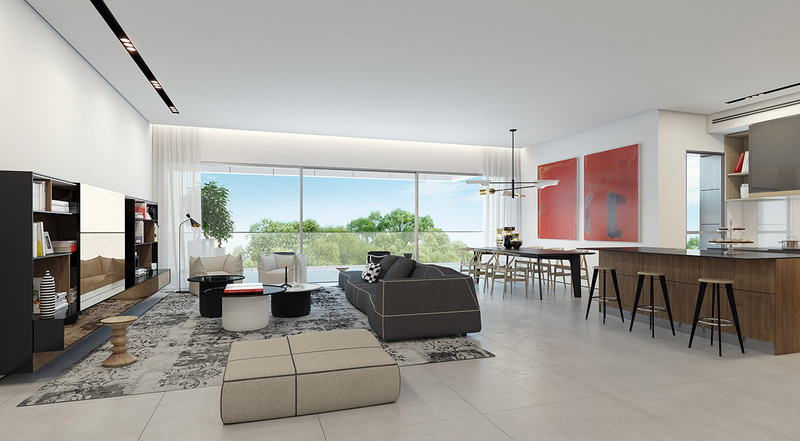 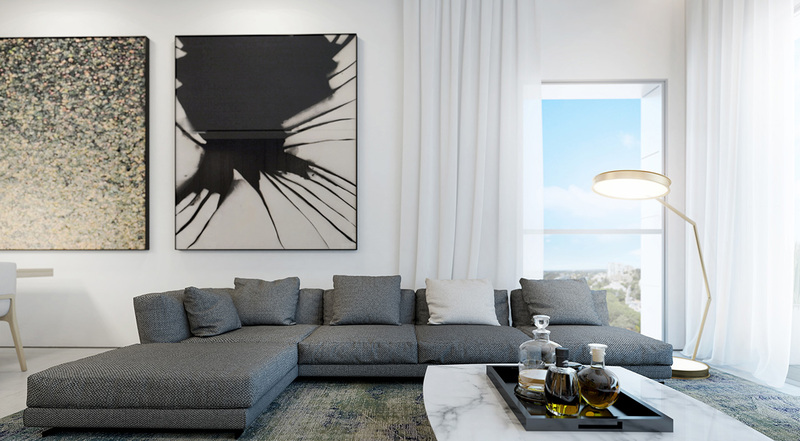 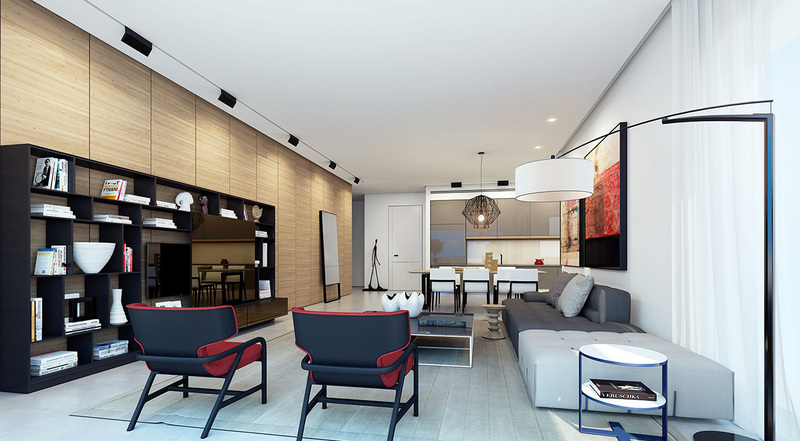 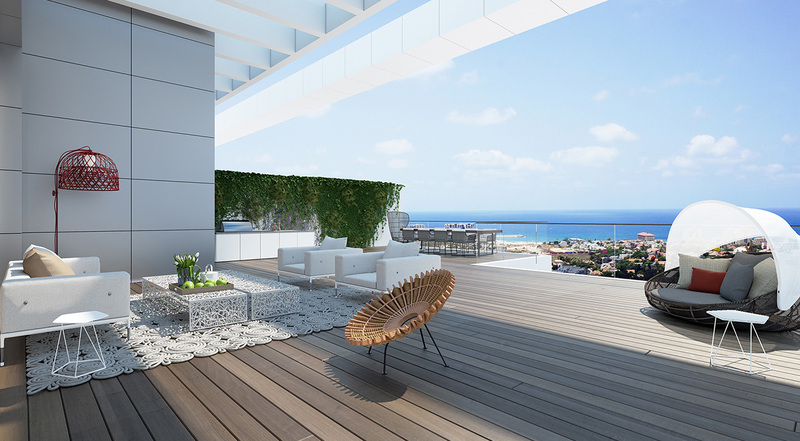 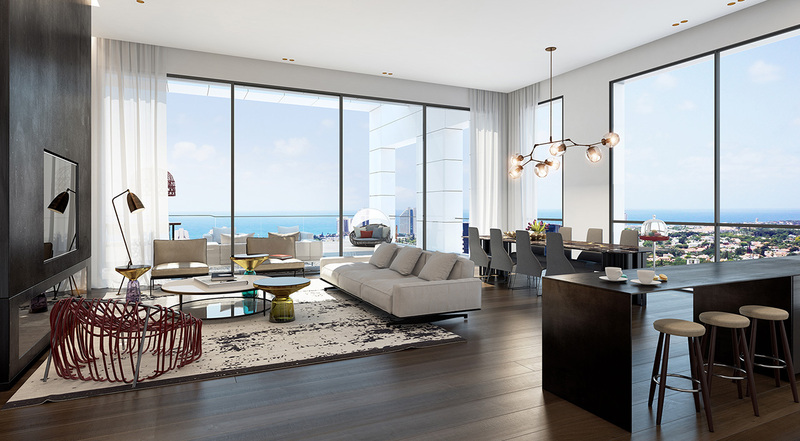 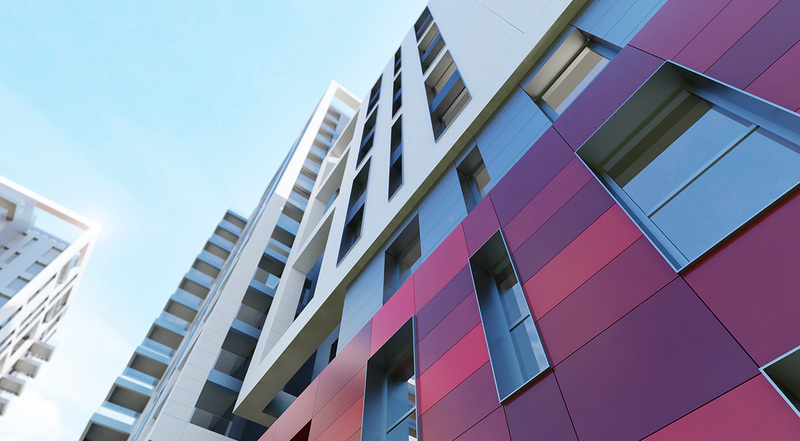 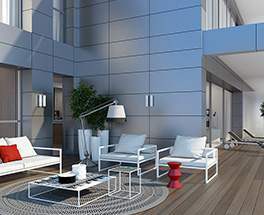 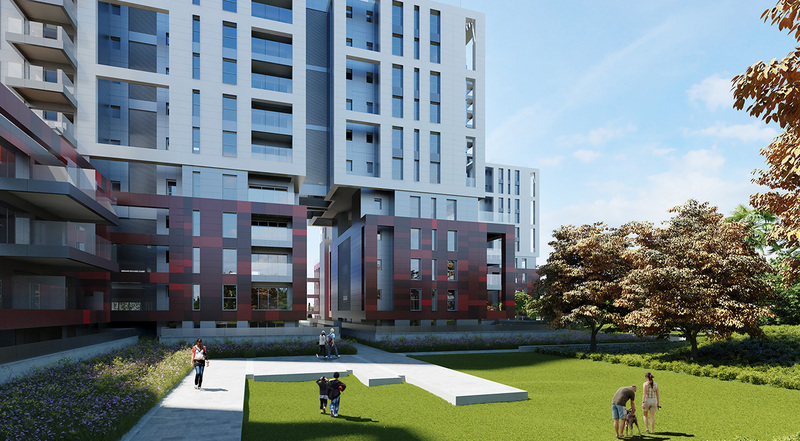 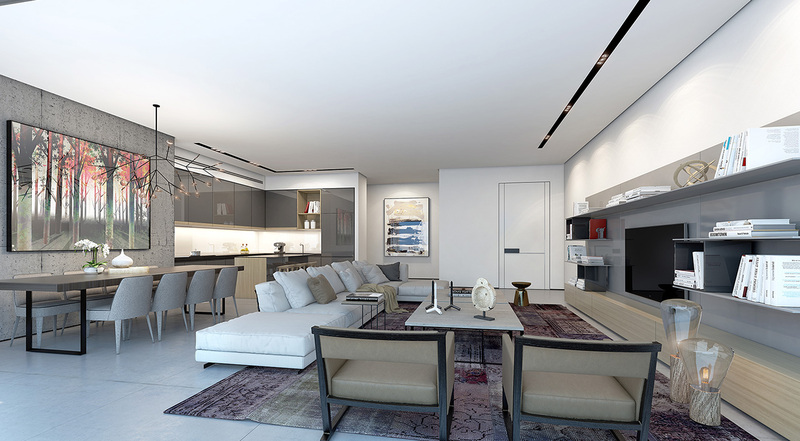 The apartments at Herzliya Hills are characterized by a modern, progressive design and uncompromising quality. 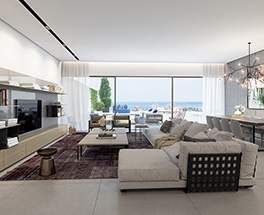 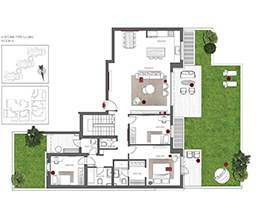 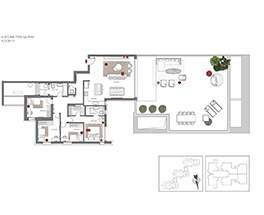 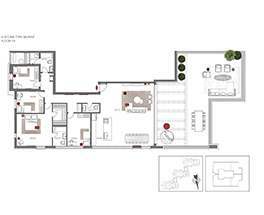 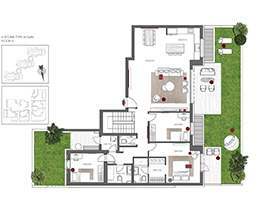 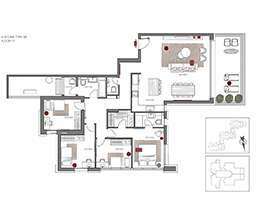 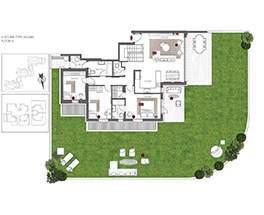 From the huge modular windows with double glazing for noise reduction, a wife selection of decorated doors, tiles of different sizes and colors, to advanced VRF technology air conditioning and "smart home" system that enables control of all the electricity in the house. 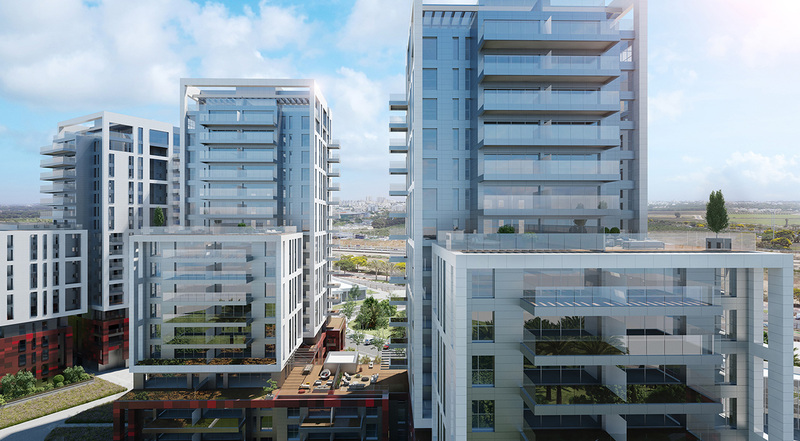 Herzliya Hills is ideally located close to Seven Star Junction with quick access to major roads leading to Tel Aviv, the Herzliya business district and a variety of cultural and entertainment centers in the city. 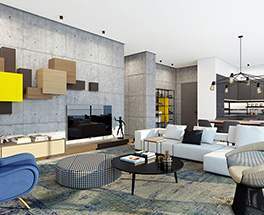 This prime location also provides easy access to the coastal road (Route 2), Route 531 Road, and a train station just a short walk away.